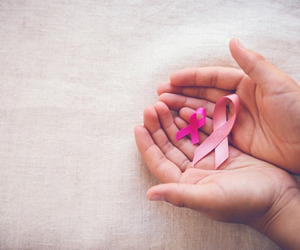 Cancer is the disease group with the biggest impact on our health-costing us, as a nation, more years of life than any other-according to a report released recently by the Australian Institute of Health and Welfare (AIHW). 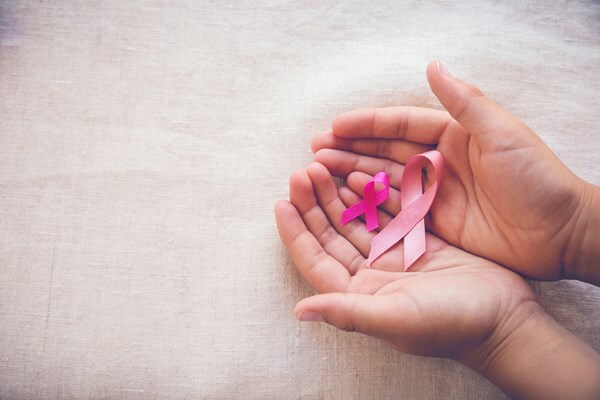 'Overall, the burden from cancer lessened between 2003 and 2011-down by 10%-and this same pattern was seen across most individual cancer types,' Gourley said. 'Indigenous Australians experienced a cancer burden 1.7 times that of non-Indigenous Australians, and the gap was particularly notable when it came to lung cancer,' Gourley said. 'Notably, almost a quarter (22%) of the total cancer burden can be attributed to tobacco use,' Gourley said. The report expands on the AIHW's existing burden of disease analysis.